Counted among the enviable manufacturers, we are engaged in providing Conveyor Drive Rollers. These rollers are designed and developed using MS and aluminum that are sourced from the trusted vendors of the market. 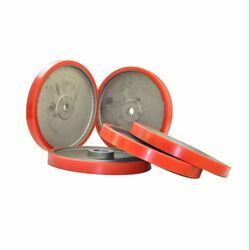 Besides, we offer these rollers in different sizes to suit the specific applications. Looking for Conveyor Drive Rollers ?